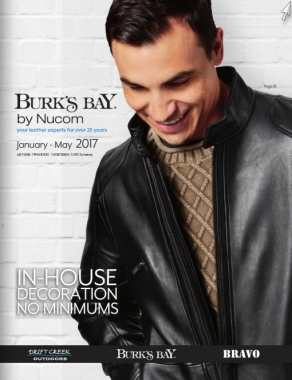 Call for ask about our custom designed leather program for your next marketing promotion. 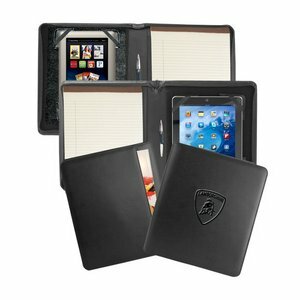 We take great pride in presenting our collection of corporate custom leather briefcases. custom leather luggage and custom leather backpacks and leather handbags. 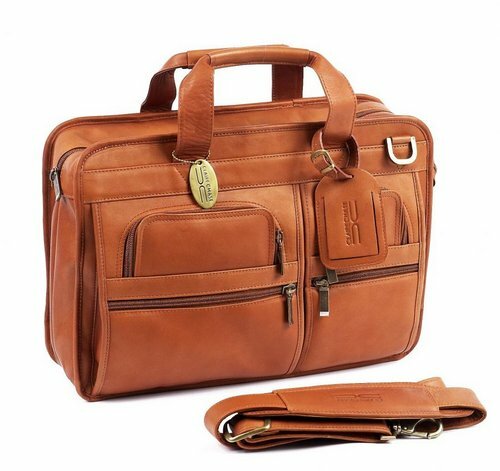 Our custom leather luggage contains some of the finest leather available available in the world and can be delivered blank or decorated with your company or orginization logo as gifts or awards. 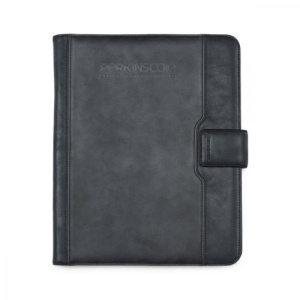 Personalization is also available for all of our custom leather cases and accessories.